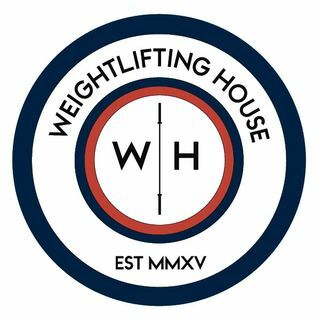 My friend from the original Weightlifting House joins me on this week's episode. We talk about the big lifts from Junior Worlds and from training hall around the world. We also reminisce about some great times from when we lived together in 2015 in the original Weightlifting House.